Easiest and fastest way to print product labels directly on Label printers! 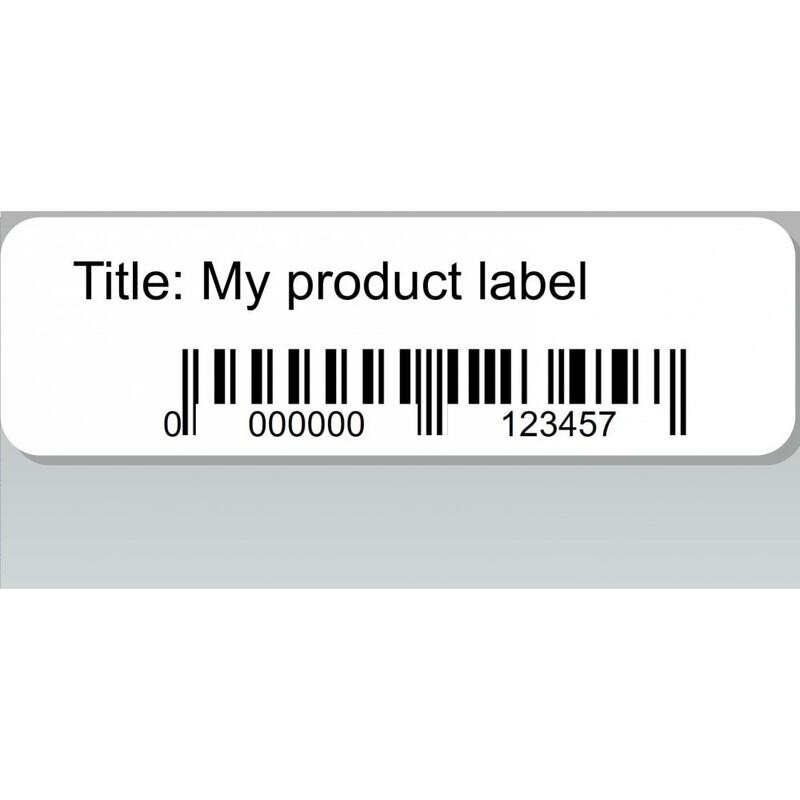 Prints labels with product names, info and bar codes (EAN 13, UPC and QR). Support for Dymo, Zebra, Brother, Leitz, Rollo, Seiko and more. Add as much data as you like (barcode, product name, price, dimensions, etc...). Choose any label size the (label) printer supports. Easily customization using your own template. *=There could be a dialog for settings before printing in some cases. Use your own custom template. EAN 13 and UPC bar codes are supported. Over 30 fields are available. Integrates in Product list page, Combinations list and Stock/Quantity pages. Usable with Dymo LabelWriter printers and generic (label) printers (Zebra, Brother, Leitz, Rollo, Seiko and many more). *=There could be a settings dialog before printing in some cases. Module requires Dymo LabelWriter product or another (label) printer (Zebra, Brother, Leitz, Rollo, Seiko and many more) that is installed on your system. Standard template is the Library Barcode label (3/4" x 2 1/2 ") for Dymo and 100x50 for generic (label) printers. Please change template is you need other size. Go to an products list in backoffice and press the Print-icon next to the address. To get this you change the template in the Module Settings. The template needs to follow specific rules to work. Therefore please carefully read the instructions on configuration page. Are you getting an template error? Please be sure to use the format described on the configuration page. Saves you time by printing faster and easier.Only one click to get Printer Dialog, two clicks to print.Bulk / mass printing multiple orders in a few clicks.No more opening op PDF Files.Both Invoices and Package Slips.